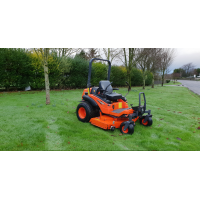 With over 26 years experience serving forest & gardening customers in the South East we can offer our clients consistency of quality and a service second to none within the industry. 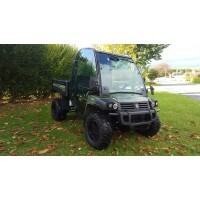 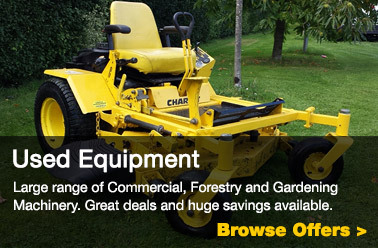 Our products range from lawnmowers and ride-ons to forestry and commercial grade grass machinery. 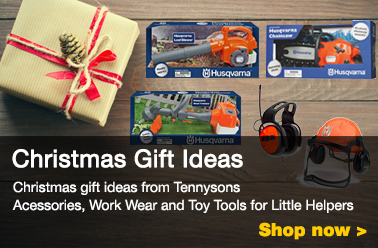 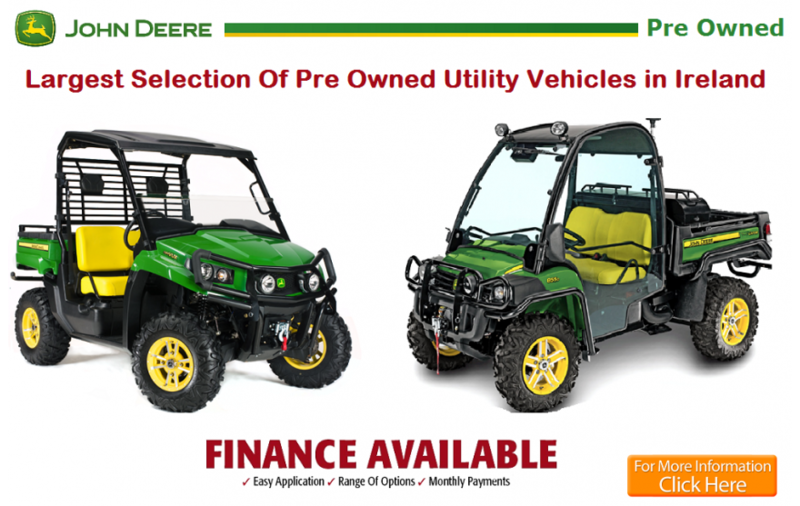 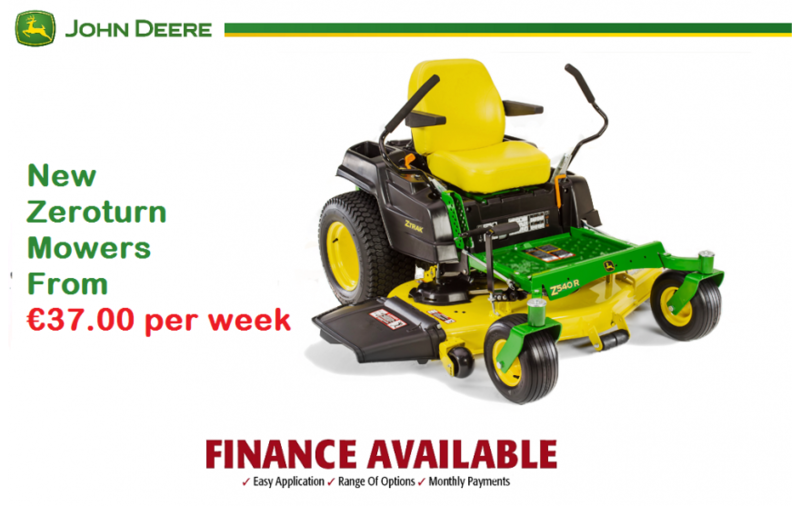 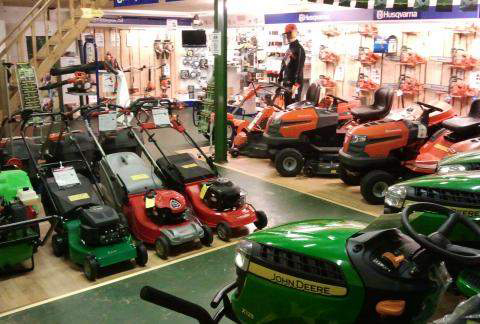 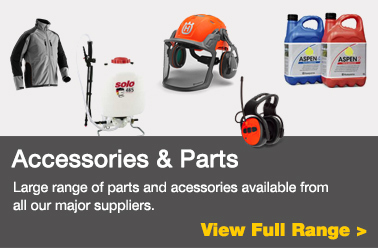 view our Lawnmower range | view our Ride On range | view our Forestry range | view our Parts and Accessories range. 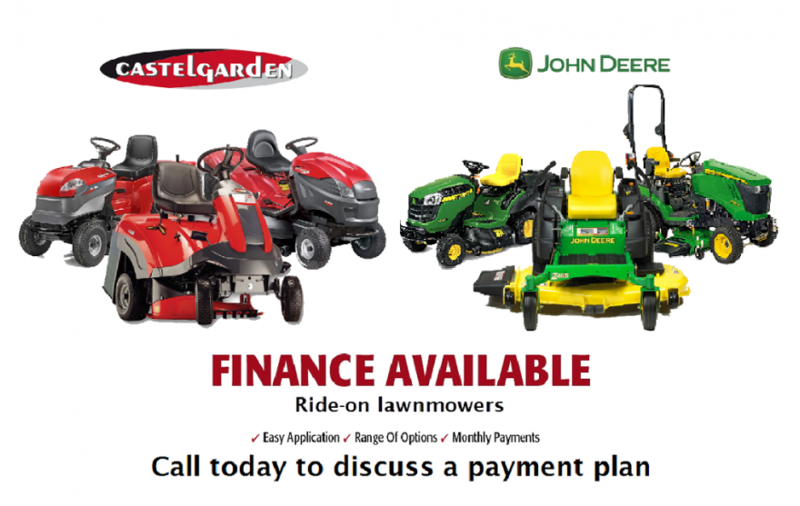 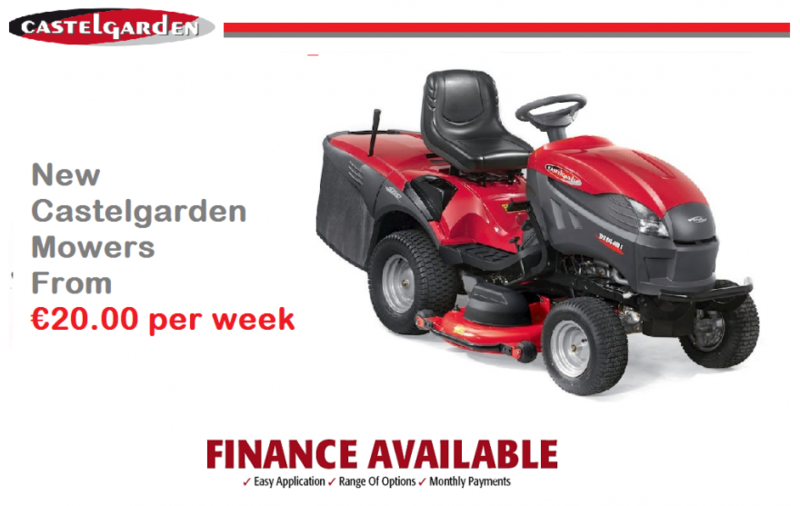 Finance is available on all Ride-on lawnmowers and we are the only supplier offering a 3 year warranty on Castelgarden ride-ons. 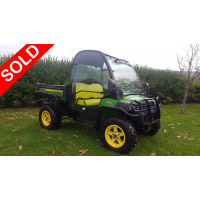 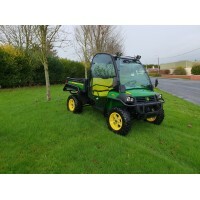 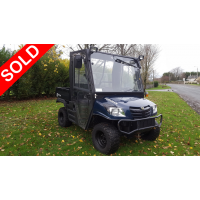 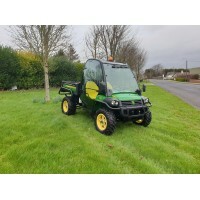 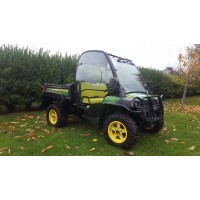 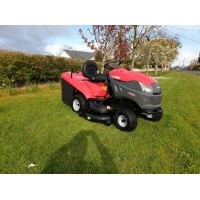 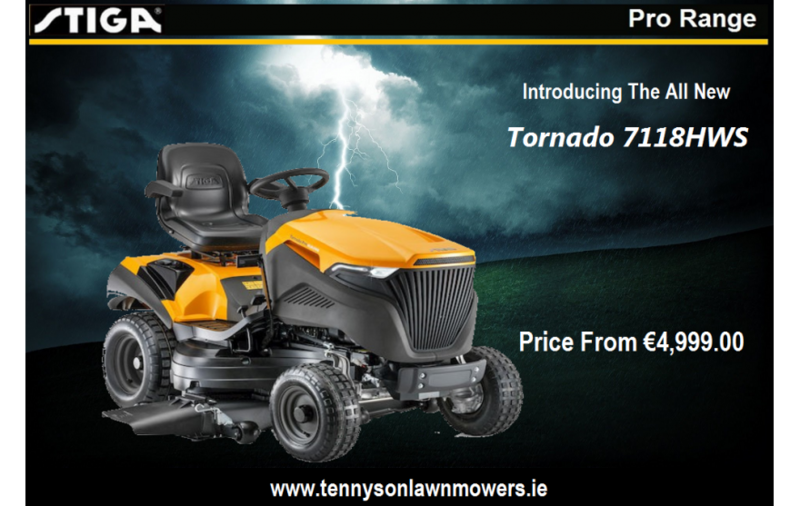 No Problem just call our team on 051 643438 or email sales@tennysonlawnmowers.ie If we don't have it in stock we will see if we can source it for you from our suppliers.